can collaborate and contribute in finding and developing solutions for challenges which came to their attention or which they find interesting, particularly when it has social relevance, big or small. 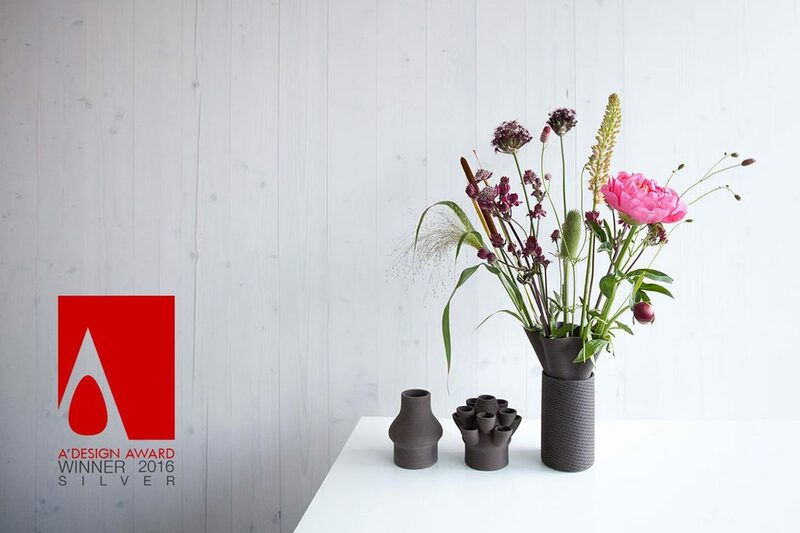 This winning design is the result of experimenting with and blending of new technology with traditional materials and craftmanship. 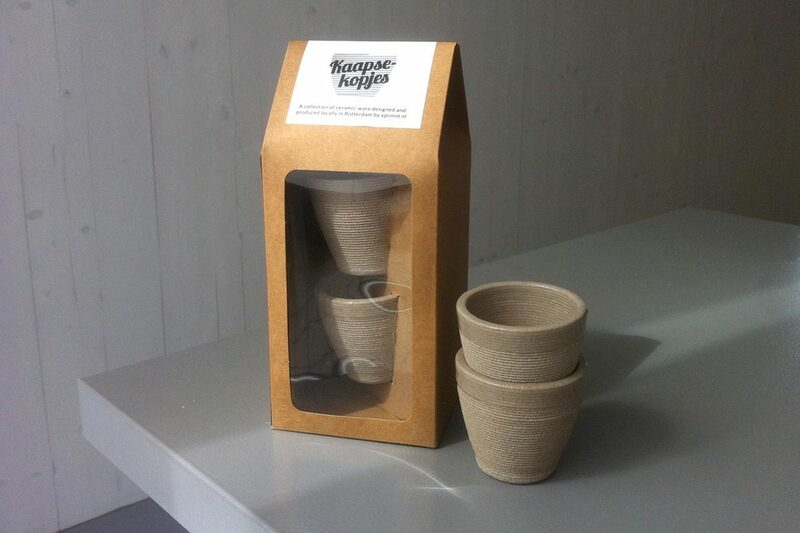 "Kaapse kopjes" is a set of coffee cups which can be produced on-demand and distributed locally using 3D-printing ceramic material. We see a street with over 40 empty retail spaces as an enormous opportunity for the residents, retailers, the municipality and investors to create development concept in an accelerated way.